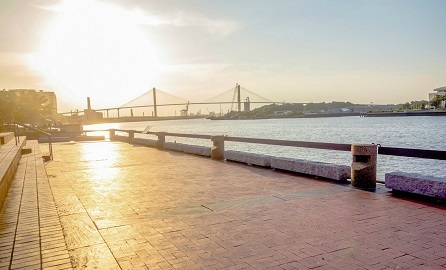 When you visit Savannah, it is likely that you won’t be setting the alarm clock! You will want to slow your pace and take a little extra time to linger over your coffee when you get up. Instead of breakfast, why not have brunch?? Here are a few of the best places to enjoy brunch in Savannah. Want to impress a date, your mom, your inlaws, or your boss? Try Belford’s. Located in the City Market, the heart of the historic district, at 315 W. Julian Street, you will find the best food and the friendliest staff around that are sure to impress even the toughest folks to wow. They also offer a free glass of champagne with brunch. Belford’s houses the best seafood and steaks in Savannah. Menu specialties include Crab Cakes, Shrimp, Greens and Grits, Smoked Salmon as well as mouth watering certified Angus beef steaks. Don’t forget to save room for Marlowe’s white chocolate cheesecake. Belford’s restaurant has hosted a number of notable figures, including well-known Hollywood personalities Clint Eastwood, Debra Winger, Jennifer Lopez, Ben Affleck, Robert Altman and Garrison Keilor of Lake Woebegone fame who have delighted in the atmosphere of bygone days and incomparable cuisine. Make reservations online or call 912-233-2626. 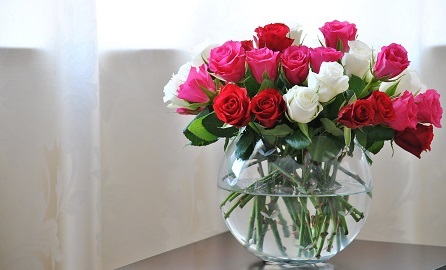 Are you entertaining visitors or a group? Then you want to go to Huey’s at 115 E. River Street. Famous for their very decadent and irresistible beignets, you are sure to find something you love from this authentic New Orleans cuisine. Maybe you should try the creole omelet paired with cheesy, gooey breakfast potatoes. Huey’s has been around since 1987, and they are not leaving anytime soon! You can make reservations online or call 912-234-7385. Looking for an interesting place to take a history or movie buff or an avid reader? Try Clary’s Cafe on 4430 Habersham Street. This restaurant is featured in the book Midnight in the Garden of Good and Evil and is full of conversation starters! They are pet friendly and always ready to offer a free treat and water to your dog. After you enjoy a delicious meal, such as a seafood omelet, you can walk down Jones Street right next door. This is touted as one of the most beautiful residential streets in Savannah. Call 912-351-0302 for more information. When you want a place to relax with your sweetheart or even a close friend, you will want to try B. Matthew’s. Located at 325 E. Bay Street, in the heart of the Savannah historic district, B. Matthew’s offers fresh, seasonal, mostly local and high quality ingredients for their unique dishes. How about trying their Apple Pecan Bourbon Chutney Pancakes? You can make reservations online or by calling 912-233-1319. 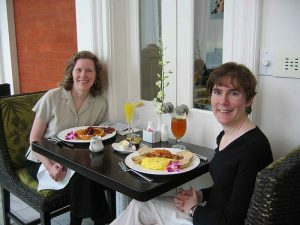 J. Christopher’s on 122 E. Liberty, is a great place for brunch when you want to enjoy some familiar favorites with flair. It is the perfect spot to enjoy a meal with family and friends. Try their many varieties of pancakes and waffles or enjoy a hearty breakfast of eggs, biscuits and bacon. Reservations are not needed. 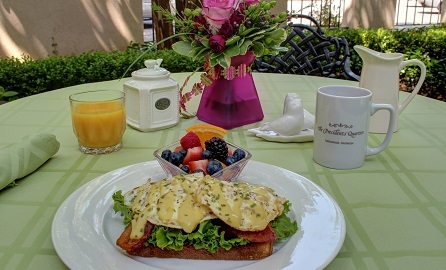 So as you see, everyone can enjoy brunch in Savannah and leave feeling happy and satisfied. This is of course not an exhaustive list, but should give you a few good choices when you visit. Don’t forget to secure your reservations at The President’s Quarters Inn! 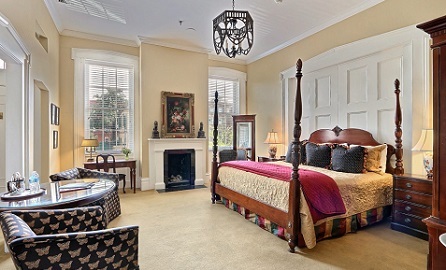 President’s Quarters was voted the number one bed and breakfast in Savannah by Savannah magazine! Contact them today to check for availability!